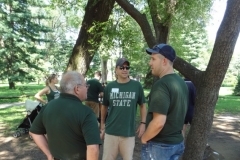 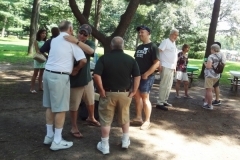 Great local Spartan news and events sent right to your inbox! 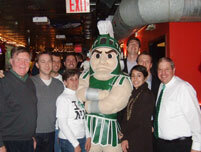 Find out when and where Spartans will be watching upcoming games in New York City. 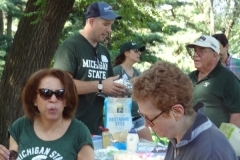 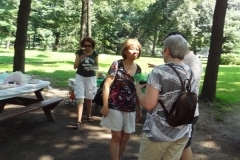 Meet the 17 volunteers who help to make our Club so much fun.